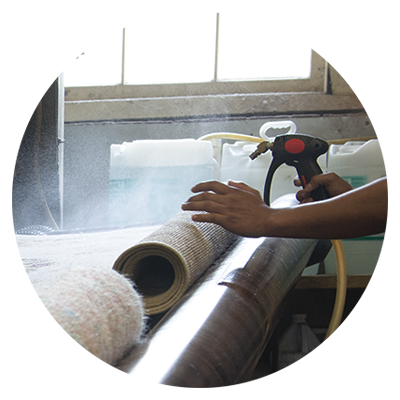 Whether you need your area rug cleaned or want to bring your wall-to-wall carpeting back to life, Wells Rug Service, Inc. in Morristown, New Jersey, offers the finest upholstery and carpet cleaning in the area. 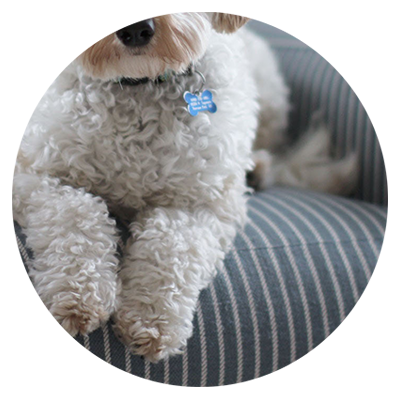 Upholstery & Furniture Cleaning Is your couch or sectional starting to look, feel or smell less than fresh? We can help. 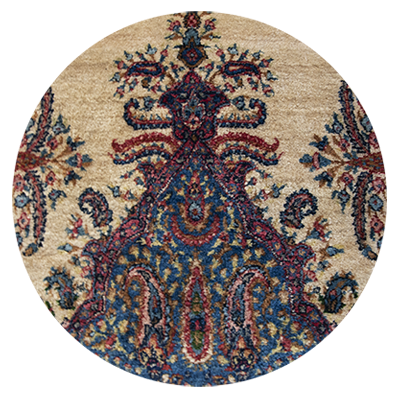 Woven Area Rug Repair Our experts are able to repair and restore holes, frays and discoloration to make your rugs look like new. 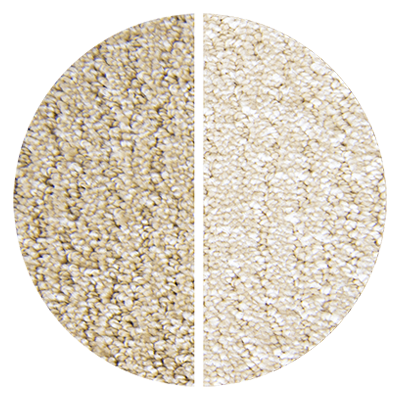 Deodorizing & Preventative Treatments Freshen up your carpets, rugs and furniture with our safe and green enzyme treatments. 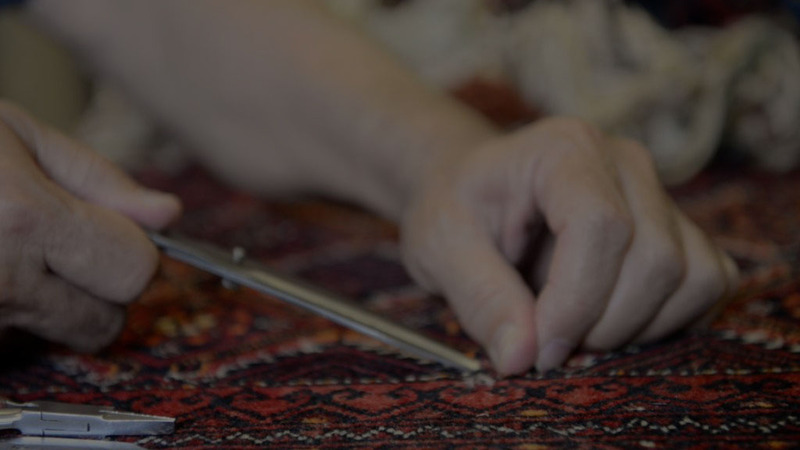 Residential Carpet Cleaning Our certified professionals receive in-house training to ensure proper treatment of your carpets Oriental Rug Cleaning Oriental Rug and cleaning is our specialty, with almost 100 years of experience Wall-to-Wall Carpet Installation Our small but expansive showroom has several brands and styles for you to choose from. 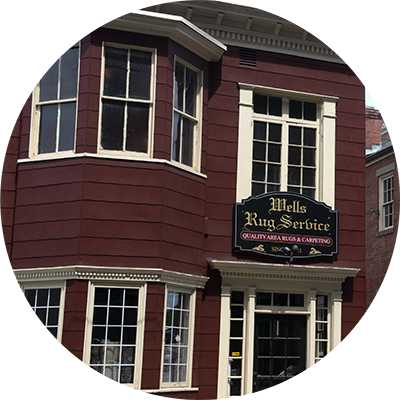 IF IT’S WELLS DONE, IT’S WELL DONE. 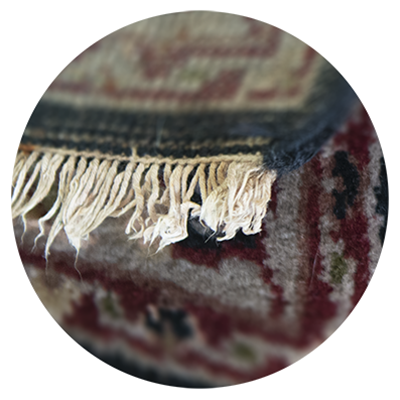 Ensure your favorite rug looks brand-new after bringing it to our cleaning technicians. 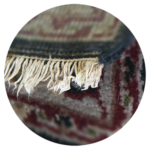 Since 1921, our team has specialized in Oriental rug cleaning, though we offer other cleaning services for your carpets and upholstery. 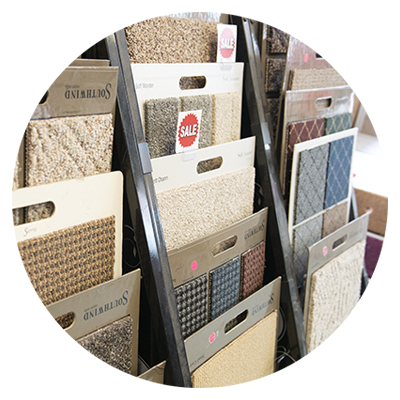 While the Wells Rug Service, Inc. showroom is small, it holds a wide range of carpet lines and styles all for affordable prices. 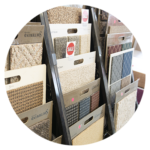 For your convenience, our company offers professional carpet services, including measurement, installation, repair, restretching, and removal and disposal. I’ve used them for rug cleaning over the years. 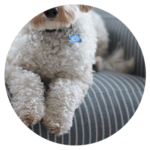 They do good work and are always a pleasure to deal with.